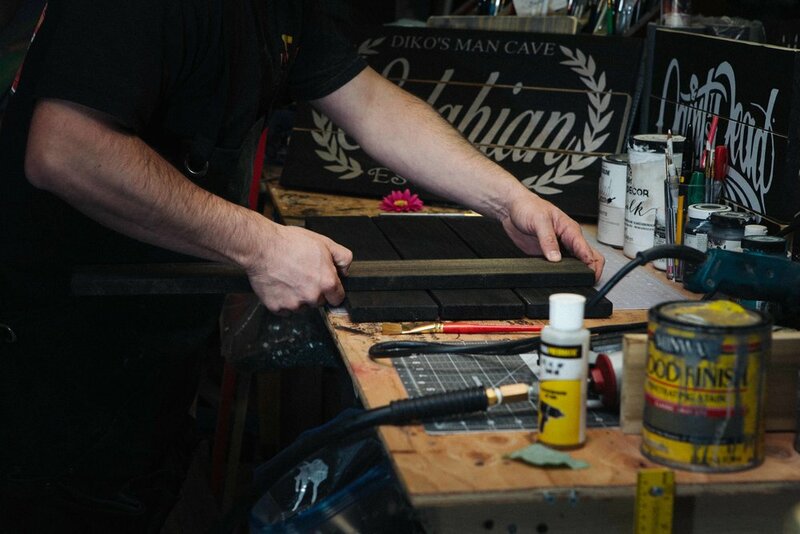 We only use the finest materials when it comes to paint, wood, and accessories. We care about your orders and strive to ensure your satisfaction every step of the way from ordering to delivery. WE SPECIALIZE IN CUSTOM ORDERS AND QUICK TURN-AROUND TIMES. LET US KNOW HOW WE CAN HELP TO CREATE A PERSONALIZED PIECE THAT WILL BE CHERISHED FOR GENERATIONS.